Check out the ASMRB Club on Yahoo. We are using Yahoo's new club capabilities for messaging, chat, news, and calendaring. We've just moved our web pages from another ISP, so parts of these pages may be out of date or broken. Let us know if you see any problems. 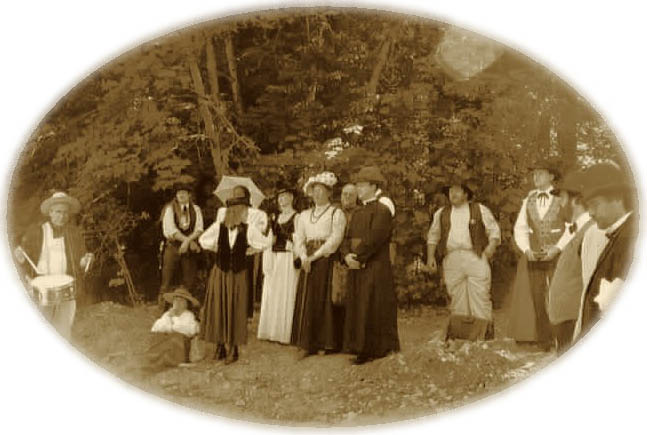 Back in June of 1998 we held an old-west LARP (live action role-playing game) called "Rails to Rich Bar" We hope to have more details on the game, but meanwhile, here are a bunch of	unsorted pictures from the run.